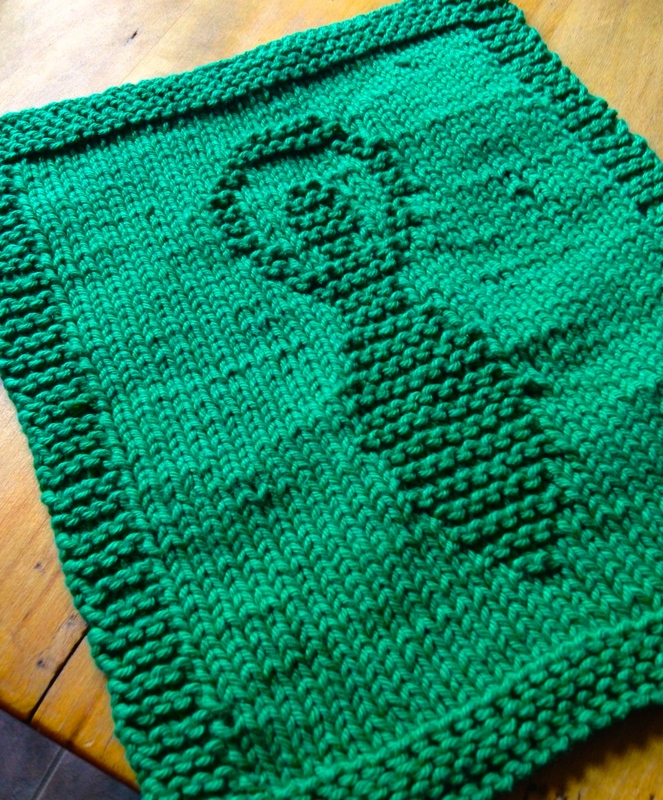 My friend Jesika recently invented a lovely and simple – that is an important keyword for newbie knitters like me! Simple! 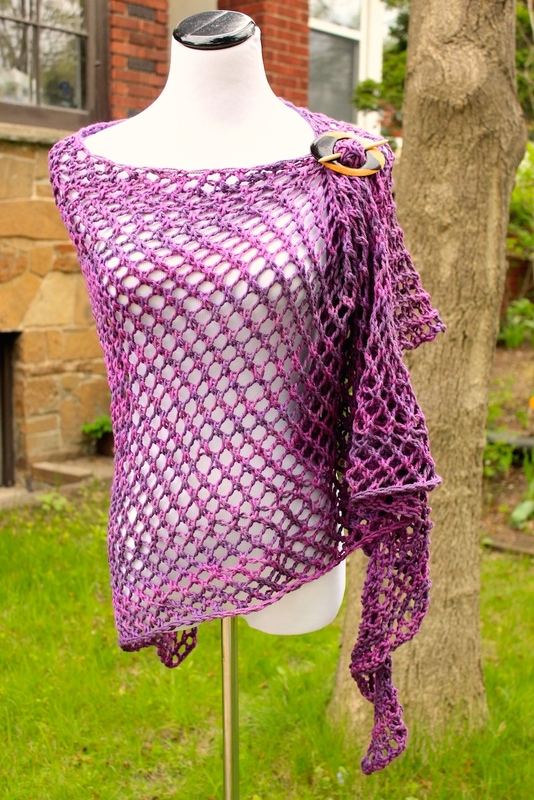 – knitting pattern that results in a beautiful mesh asymmetrical shawl. 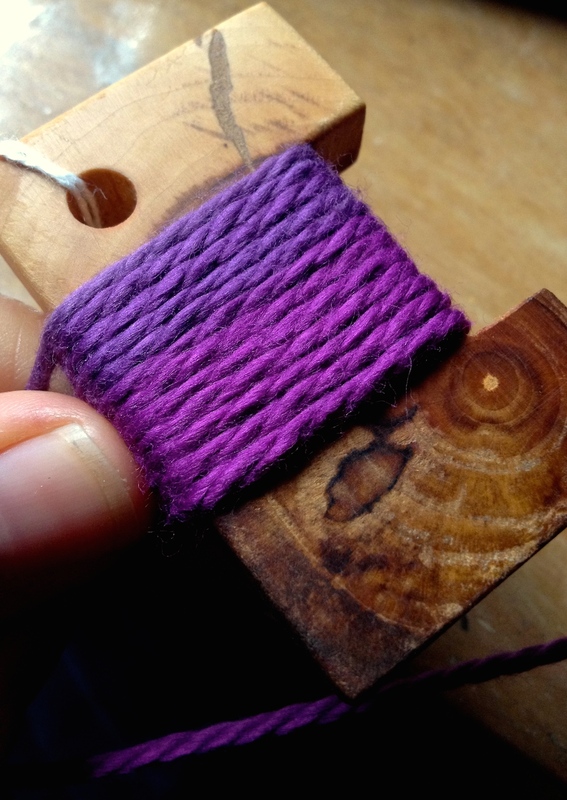 Her initial use of the pattern was with a variegated sock yarn. I asked if she would share it with me (which she did!) 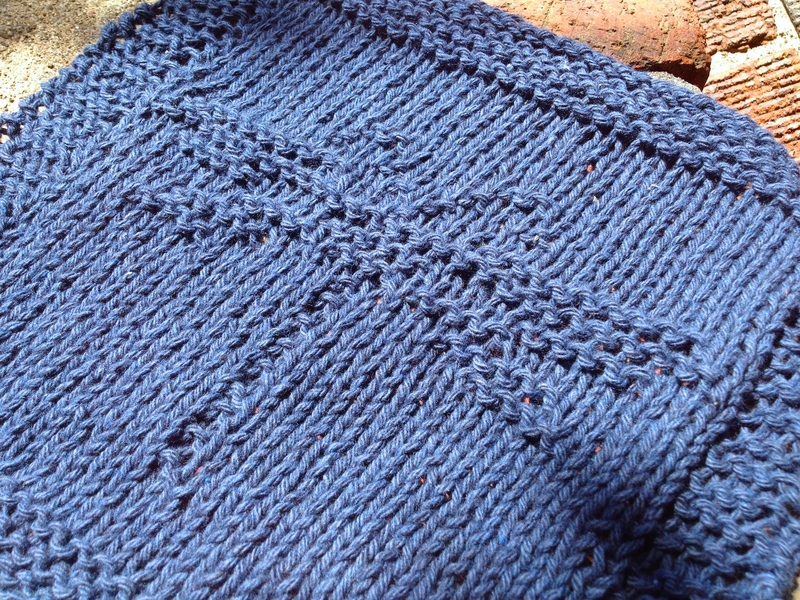 and I decided to experiment with a heavier yarn…an organic cotton by Estelle. Right off the top, I just want to say that this cotton is fantastic! Buttery soft, which I didn’t expect, with a lovely drape, which also surprised me. The fact that it is organic is a bonus! 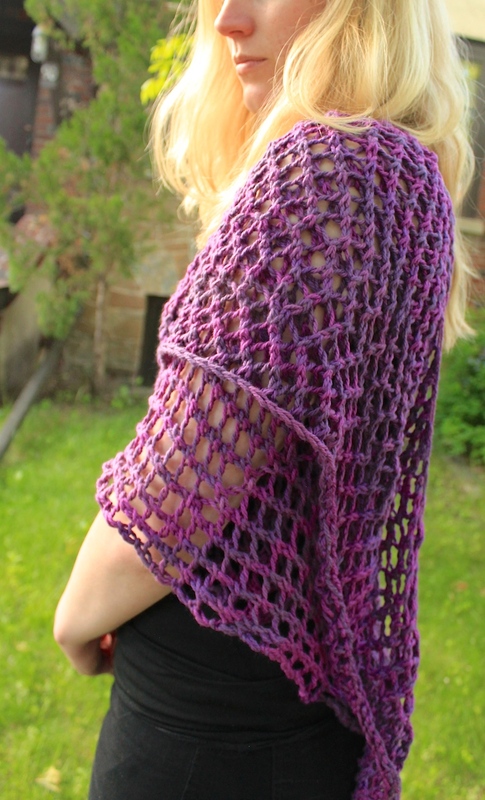 The resulting shape is also pretty awesome…asymmetrical with a long curling end that wraps nicely over the shoulder.